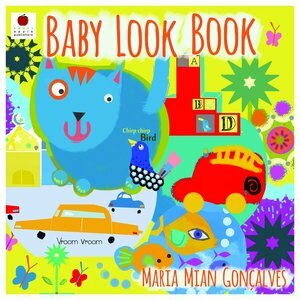 This board book is specially designed to stimulate the developing eyesight of young babies. Capture baby's attention with high contrast designs. A diverse baby board book. Bonus secret insights and free Sweet Apple character activity pack with every order! Get to see behind the scene making of our books and sneak previews of what's coming next!